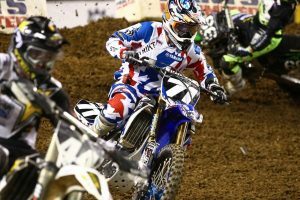 The ones who are successful in the field of motocross racing will be able to tell you that training with the right professionals and coming up with the right mindset are things that can help you in unlocking your full competition and riding potential. Fine-tuning, both the mind and the body is very important to achieve success in the field of motocrossing. This is important for running an enduring and cohesive machine. Even if you are in possession of the best bike and the most dependable mechanics and even if your body is in the best physical condition, without having the right balance of mental conditioning, you would not be able to achieve success in this field. 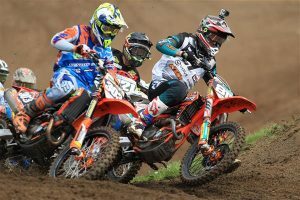 It is not just necessary for you to have the skills required for motocross but you must also have the right experience required for getting up and above the competition in this field. This entry was posted in Motocross Racing. Bookmark the permalink.